Parthenocissus tripcuspidata (Boston Ivy)behind the Banana Bench. 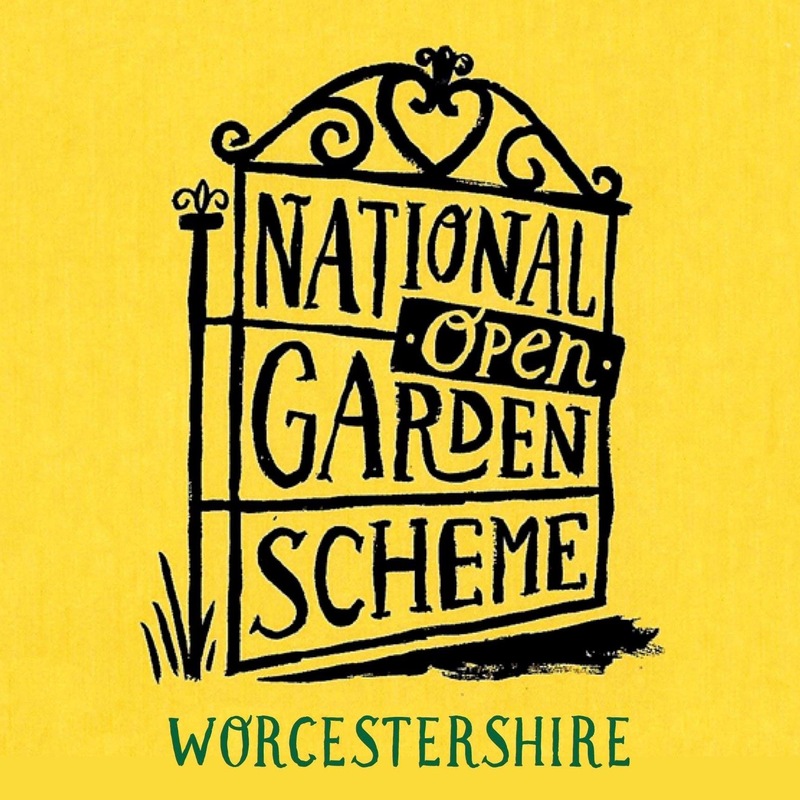 The National Garden Scheme has posted this quote on their website. What is making you smile this Autumn? flower in mine too but some have seen to withdraw for the season. Beautifully positioned bench and chairs. Beautiful colour Brian. Great Dahlias, and I rather like the Solidago with its tiny spears. The ivy behind your bench is fabulous! Thank you Cathy, the Solidago is a winner it doesn’t spread like some others. Autumn certainly is lovely in your garden, Brian. The dahlia and malus in the last pic look so well together. Dahlia David Howard, Eliza, my number one. Oh my! The flowers are rad, but the Boston ivy in the first pictures and the ‘Golden Hornet’ crabapple in the last picture are really rad! Boston ivy works well on freeway soundwalls, but not many gardens in the urban areas can accommodate it anymore. (Garden space is increasingly limited.) Crabapples are VERY rare! I work with two small ‘Prairie Fire’ crabapples that bloom exquisitely, but the fruit is not much to look at. It makes good jelly, but it is not the best. You still have plenty of lovely flowers and colour. Looking fabulous as ever Brian. The Boston Ivy is dramatic and I see you have my favourite rose The Generous Gardener. Looking at your garden makes me feel very bereft as our new garden is just gravel and wallsso I’m going to look back through your posts to pick my favourite plants from different times in the hope of getting some colour all through the year. Thanks Anne. I look forward to seeing your garden develope. Looking good Brian. Thanks for putting a name to that pink Symphyotrichum. I’ve been after it for a while. Duly noted!